Symptoms of poor air flow in an HVAC system include hot and cold spots in different parts of your home or commercial premises, pressure imbalance (strange noises and doors that slam by themselves are obvious signs of such an imbalance), warm air coming out of your air conditioning system or very little air coming out at all. 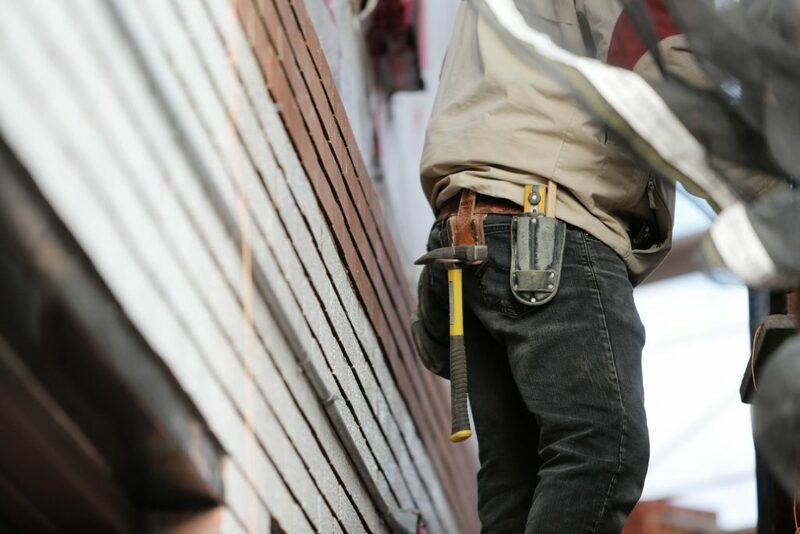 Whether you have noticed some or all of these symptoms in your property, the best thing to do is to call your local HVAC engineer to come and have a look at the problem. At Tropic Air, we specialize in the installation and maintenance of heating & air conditioning systems across Toronto and would be delighted to help so please do not hesitate to call if you experience any problems with your HVAC equipment. If you would like to try and pinpoint the problem by yourself, take a look at the top 8 causes for poor air flow that we have listed below and see if any of them apply to your system. What Is Stopping the Air from Flowing Freely? One or more of the issues we have listed below could be at the root of your problem. If you cannot identify the cause on your own, we are ready and waiting to assist. Obstructed or Blocked Condenser Unit fan – Outdoor condenser units can become partially blocked by fallen debris such as leaves from nearby trees. Even if your condenser unit is located indoors, it could be obstructed by items stored nearby. Vents or Registers That Are Blocked By Furniture – This is especially common in commercial premises such as offices where people who do not like to be too hot or too cold decide to place filing cabinets or other items of furniture in front of heating & air conditioning registers and vents. Dirty Filters – The filters in furnaces and air conditioning equipment can easily become blocked due to an accumulation of particles trapped over time, which is why they should be cleaned or replaced on a regular basis. Slow Fan Motor – The blower fans that move air through your heating & air conditioning system can malfunction and either slow down or stop completely, resulting in poor air flow that reduces the efficiency of the system as a whole. Air Conditioning Unit That Is Too Large – While some people believe that bigger is better in all areas of life, this is certainly not always true when it comes to AC units. If you install a unit that is much larger than is really needed in your property, it may cycle on and off so often that the end result is poor air flow in all rooms. Obsolete Design and/or Components – If it has been many years since you have had your heating & air conditioning system updated, your air flow problems may well be down to an outdated design or to components that are so inefficient they are obsolete by modern standards. Leaking Refrigerant – Low levels of refrigerant can result in poor air flow as well as cooling problems. 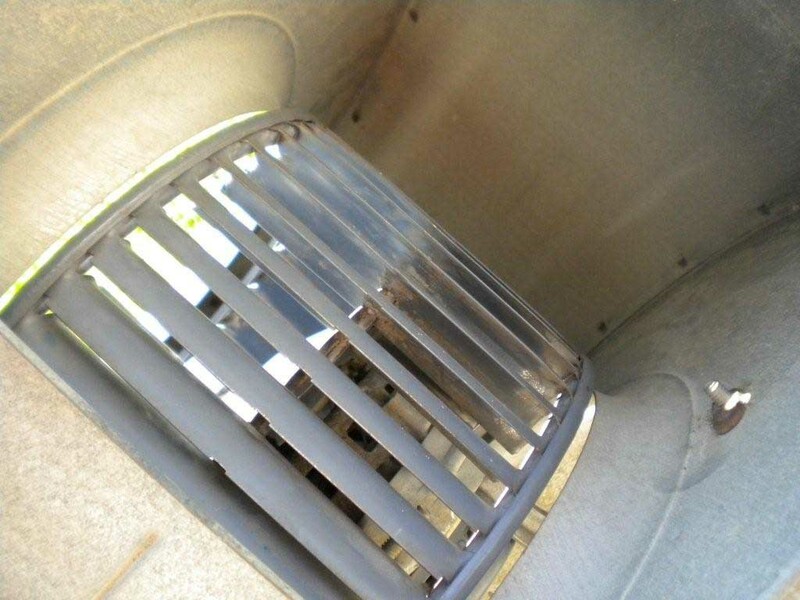 Dirty Condenser Coils – If the coils in your condenser are not cleaned, the unit may be overworked, which can result in air flow issues. for any question regarding hvac contractor read this article. Whether you have managed to identify the root cause of your air flow problems or not, please feel free to call and ask for assistance whenever you need it. We would be delighted to service and clean your system to ensure that it is operating at maximum efficiency. Contact Toronto Heating & Air Conditioning @ (647) 955-8625 to know more.